Senior Brittany Ezer has discreetly lived her four years at Wake Forest with a pretty big secret: she is one of the many faces behind the Demon Deacon mascot. Beginning during the second week of her freshman year, Ezer has been working the crowds and walking the walk as one of the mascots at everything from football and basketball games to volunteer and charity events. As one of the most elusive roles a student can have on campus, Ezer gave as much insight as she could about what it truly means to be the Demon Deacon. Since her middle school years, Ezer has been working as a mascot both in and out of the school setting. It has become a large part of her identity, as she is also a mascot with the Winston-Salem DASH. According to Ezer, one of the best parts about being the Deacon is not only hyping up the crowd at football games, but also getting to spend time with kids and participating in charity work. To keep up the magic of the Demon Deacon, much of the information on the process behind the character is classified. It is unknown as to how many people take on the role of the mascot, as well as how they trade off the role depending on the event. 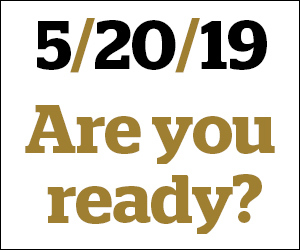 Training for the part includes learning the Deacon walk, specific mannerisms, popular dance moves and more. All of this takes place in a boot camp style setting. “We try to keep [tryouts] a little bit of a secret. But, it’s a combination of learning what skills you have versus what skills you have the potential to develop. We are very interested in seeing if you have a personality that would be good for being a mascot and if you just have a general confidence being around people,” Ezer said. Once a mascot becomes a senior, they are “outed” at the last home football game of the season. After three and a half years as the Deacon, going out onto the field was a big moment for Ezer’s career. “Being in the suit is a great way to hide my personal self. I love the option of being crazy and wild as the mascot. When I am not the mascot, I like doing my own thing and not really being the center of attention. So, I was really nervous to be on the field as Brittany, and not as the Deacon. It’s a completely different experience being mascot versus human,” Ezer said. When her name was called, Ezer not only experienced stepping onto the field without the costume on, but she also got a personal surprise. “Next thing I know, my boyfriend comes walking around and gets on one knee and proposes. So, not only was I outed as a mascot but I also got engaged. We also beat N.C. State that day, so it was amazing,” Ezer said. As much as being the Deacon puts you at the center of attention, the students under the suit represent all different walks of life. From those who are high energy and jokesters to more shy and quiet, a wide range of individuals have challenged themselves to take on the character. 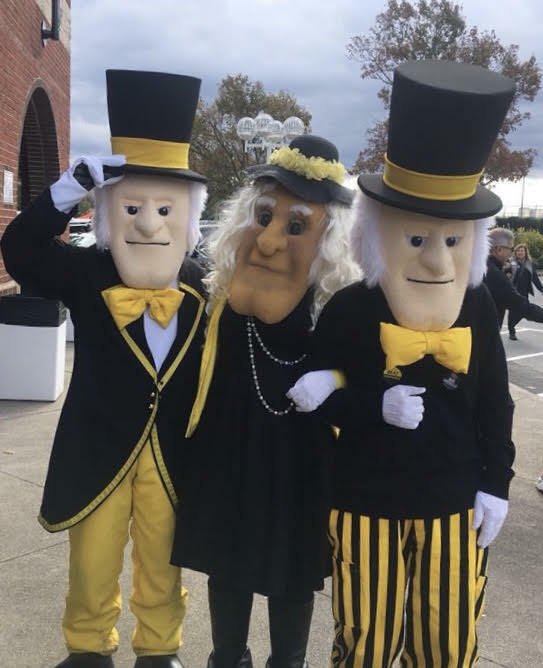 Ultimately, Ezer is only one of many Wake Forest students who has lived the double life as the Demon Deacon, perfectly encapsulating the spirit of the school with the swagger and style of our unique mascot. “One of the fun things with being the Deacon is getting out of the suit. In those first couple of minutes, I kind of feel like I am still him. I walk by and try to give a high five to a kid and then realize that I’m not the Deacon anymore. So, I think the biggest take away is how much confidence it gives you,” Ezer said.